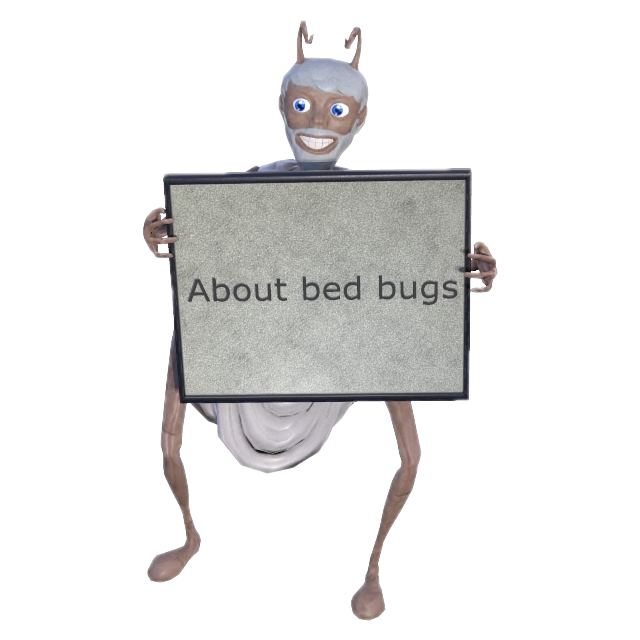 Prior to any type of bed bug treatment a thorough inspection is required and experienced companies know that every detail should be carefully examined. For best results owners, landlords and occupants will need to assist the specialists by granting access to all of the infested areas and surrounding premises, especially bedrooms and all of the associated furniture there. For higher levels of domestic infestations and all types of commercial infestations please do not hesitate to seek more information from our experienced call centre operators.